This is one of our most popular French Roasts. 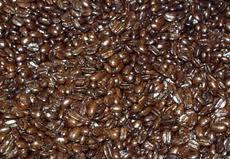 Sumatra possesses an exotic, complex flavor and low acidity balanced with heavy richness. Roasting Sumatran beans longer makes them a bit rougher and lengthens the finish. If you have never had a Dark Roast, this is a good one to start out with!